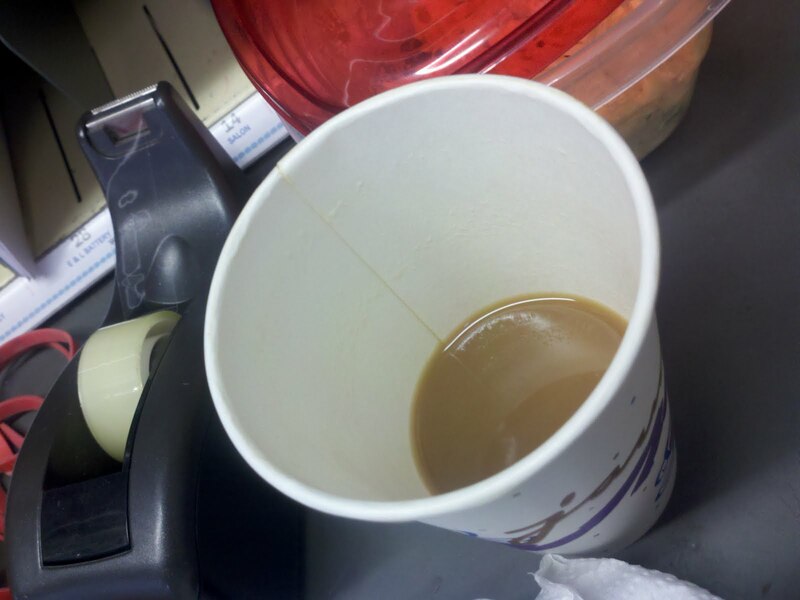 It is amazing how dependent I have become on having at least ONE cup of coffee on the days I am working. The early morning TASTE is just enough to get me through the morning. While drinking this mornings cup..........I PAUSED! My mind went back to my youth, to the days when my Grandmother (Unis Sweat) would send me to the corner store to buy a jar of Sanka Coffee. She always used canned milk for her cream. I remember watching her drink the coffee, and think how NASTY it must have been, cuz it SURE didn't SMELL good! Now here I am....almost 50....drinking that NASTY COFFEE.